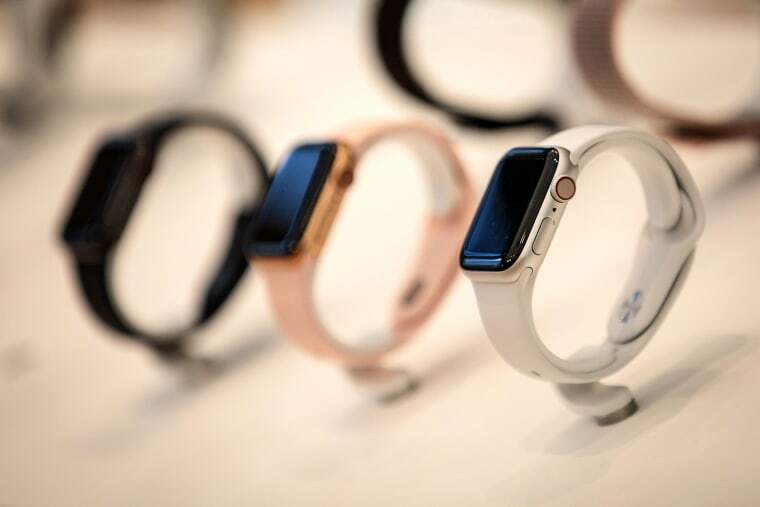 The new Apple Watch includes new features designed to detect falls and heart problems. Would this make for a good health present? Experts weigh in.